Bright is a town for all seasons and beautiful all year round! 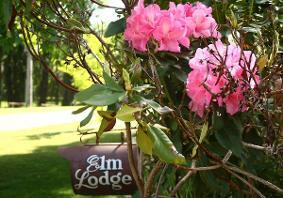 Elm Lodge is perfectly located only 150 metres from the town centre of beautiful Bright, in Victoria’s High Country. Elm Lodge offers a choice of six guest units, with two bedroom self contained units with kitchen, one bedroom units with kitchenette or our popular motel style studio unit. Elm Lodge has six self-contained units, perfect for couples or families, with your choice of studio, one, or two bedroom units. For families we have our two bedroom rooms which can sleep up to 5 guests, or for larger families we can use rooms 3 and 4 which are interconnecting, together sleeping up to 6 guests. 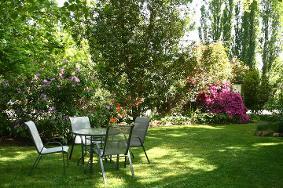 For larger groups the whole property can accommodate up to 25 guests.